Finding the right container or packaging for your product can be a hassle. The more specific the container, the fewer places are going to have it in their inventory, but that doesn’t mean it doesn’t exist. At GWC we have a great selection of products, but we know we can’t possibly have every container under the sun. However, chances are that we know the people who do have what you’re looking for and we’d be happy to get it for you. At GWC, we know that you depend on the durability and guarantee of a sturdy product to get the job done, and because of that we make sure that every product we provide or endorse is 100% up to the codes and standards of quality. But we’re not just tooting our own horn here; we’ve got regulations and certifications to prove it. Our product inventory is created and warehoused in ISO certified facilities, and this ensures that they get from us to you in the best condition possible. Variety is the name of the game, and when it comes to containers there’s a huge selection of options. Containers come in all sizes, from the smallest cup to the biggest cargo hold, so you’ll have no trouble finding the container you need to get the job done, but wouldn’t it be easier to have them all in one place instead of having to hop around from site to site? That’s what we at GWC believe, and so we have chosen our inventory specifically to give you a wide range of options to fit your needs, from drums to pails, both heavy-duty and family friendly. Then let us know! 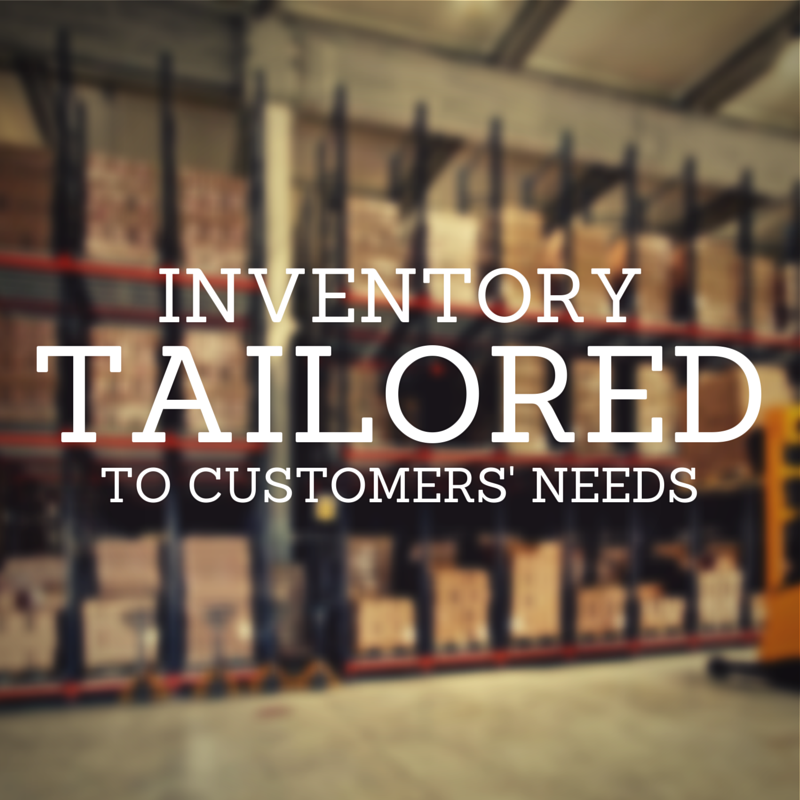 We want to get you what you need, and if it isn’t in our inventory, then we’ll pick up the slack and order it for you ourselves. Just contact us by email or by phone and we can get going with finding you the best option to fit your needs. We understand that we can’t have the perfect container for everyone in our warehouses, but someone out there does and the odds are that we’ll know just where to find them. We’re sure you could handle this on your own, but if you’re tired of the Google search bar and want to take a break we’d be more than happy to get the job done for you. We’d like to take the hassle off your hands and track the container down for you ourselves, just give us as specific a description of your physical requirements and what you plan on using it for and we’ll take care of the rest. We like to think we’ve got a lot of your needs covered with our product line, but we know that sometimes this might not be the case. But getting that specific container is just as easy as putting in an order for one of our own products, because we’ll do everything we can to find the container you need from somewhere else.